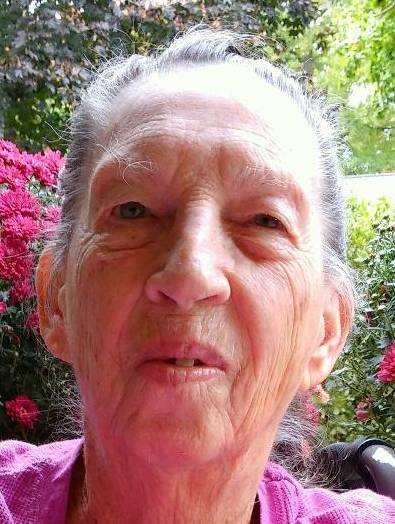 Jane May (Jones) Gutekunst of Feasterville, PA, passed away peacefully on Sunday, April 7, 2019 at home with her family by her side. She was 92. Jane was the beloved wife of the late Leonard Gutekunst Jr., with whom she shared 51 years of marriage. She was the daughter of the late Fred K. and Ida V. (Mills) Jones. Jane was born and raised in Bustleton, and has resided in Feasterville for the past 66 years. She graduated from Frankford High School, Class of 1945. Jane was a wife, mother and homemaker, who will be remembered for her devotion to her family. She is survived by her children Virginia Barrett, Jane Cullinan, Leonard Gutekunst III, Richard Gutekunst and Eric Gutekunst, seven grandchildren, four great grandchildren and her sister. Jane was preceded in death by her daughter Lisa Urban. Services and interment will be held privately. The entire family would like to express our gratitude to everyone who reached out since Sunday to offer sympathy and support; as well as fond remembrances of our mother.